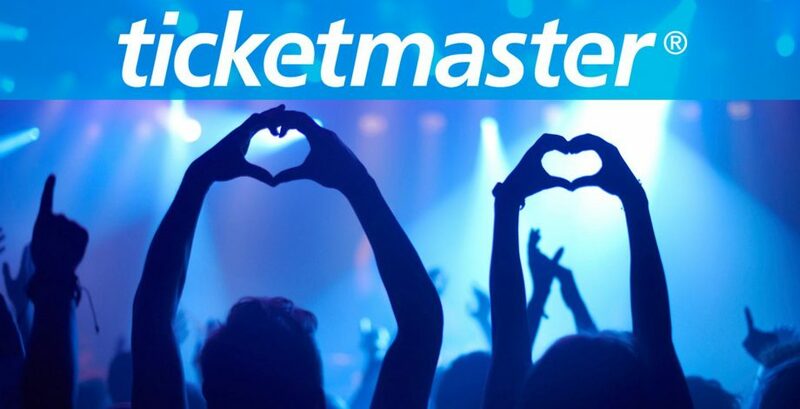 Ticketmaster are set to close secondary ticketing websites GetMeIn and Seatwave later this month. The ticket agency have taken the move to combat touts, which exploit the secondary ticketing system to charge mark-up prices. The sites have been criticised for being lax towards 'armchair touts', who move in to snap up tickets and then sell these on at inflated prices to genuine fans. Recognising the flaws in the system, Ticketmaster will shutter GetMeIn and Seatwave with no new events to be posted on these sites from August 13th. "We know that fans are tired of seeing tickets being snapped up just to find them being resold for a profit on secondary websites, so we have taken action." "Closing down our secondary sites and creating a ticket exchange on Ticketmaster has always been our long-term plan. We’re excited to launch our redesigned website which will make buying and selling tickets fast and simple, with all tickets in the same place." "Our new Ticketmaster ticket exchange lets fans sell tickets they can’t use directly through their Ticketmaster account, for the price originally paid or less." Ticketmaster closes down their secondary platforms to concentrate resale on their primary sites. They have put the interests of artists and fans above the touts. So, what do you think? Has enough been done to combat secondary ticketing? Get involved in the debate on Twitter.